CHARLOTTE (October 13, 2017) – It’s the annual battle of the bumpers versus the bucks, the does against the doors. Both parties lose when car and deer collide, but a measure of defensive driving can reduce the risks. CARSTAR Auto Body Repair Experts says the frequency and severity of deer-related accidents are growing as quickly as the deer population in some markets. And, with cold-weather months approaching — providing peak season for deer-vehicle crashes — this risk is on the rise. The National Highway Safety Administration estimates there were 1.5 million deer-related accidents in 2016, costing drivers and insurance companies more than $1 billion in repairs. This year, again some 1.5 million drivers will hit a deer, and November is the peak month for deer-related accidents. But drivers can avoid an accident with a buck by following some smart driving tips this fall and winter. CARSTAR Auto Body Repair Experts offers high-quality, reliable repair service at more than 500 locations in 32 states and 10 Canadian provinces. 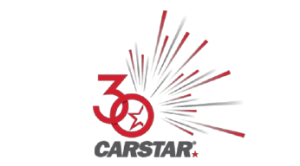 Just call 1-800-CARSTAR when you need a vehicle repair, and they will send the tow truck, contact your insurance company, arrange for a rental car and repair your car. 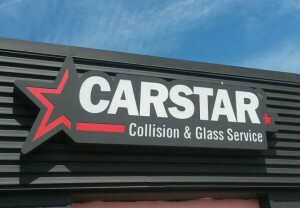 For more information and store locations, visit www.CARSTAR.com.